Cyber Monday is a perfect time for you to snag some great deals that you missed out on a few days prior on Black Friday. The great thing about Cyber Monday is that you won’t even need to leave your house to take advantage of some great deals. There will be plenty of Cyber Monday deals that sure will be hard to pass up on. 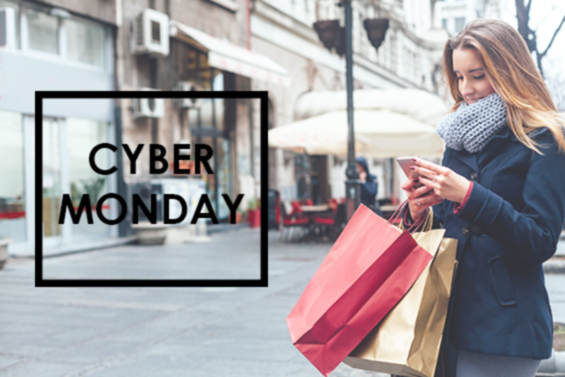 CreditBox wants to ensure that you are ready to take advantage of some great Cyber Monday deals and are ready to save yourself some cash. Here are some tips that may prove to be helpful when you start thinking about your Cyber Monday shopping. Being organized and ready for the plethora of deals to come can be very important. There will be so many sales available that you will have to pick and choose which ones you want to take advantage of. This will take a bit of planning as some of the sales and deals may only be available for a limited quantity. Start out by making a list of things that you would like and figure out which places have the best deals for it. There are plenty of ways for you to maximize on your savings this upcoming Cyber Monday. One thing you can do is to seek out discount sites. These discount sites will offer you the best sales possible at the best prices possible. Another thing that you should definitely take advantage of when it comes to Cyber Monday deals are promotional codes. Promotional codes can really save you that extra dollar in the long run by discounting items that can often have a high price tag associated with them. Whether you missed out on some Black Friday deals or need a new TV, Cyber Monday is sure to provide you with some great deals that will benefit you most. 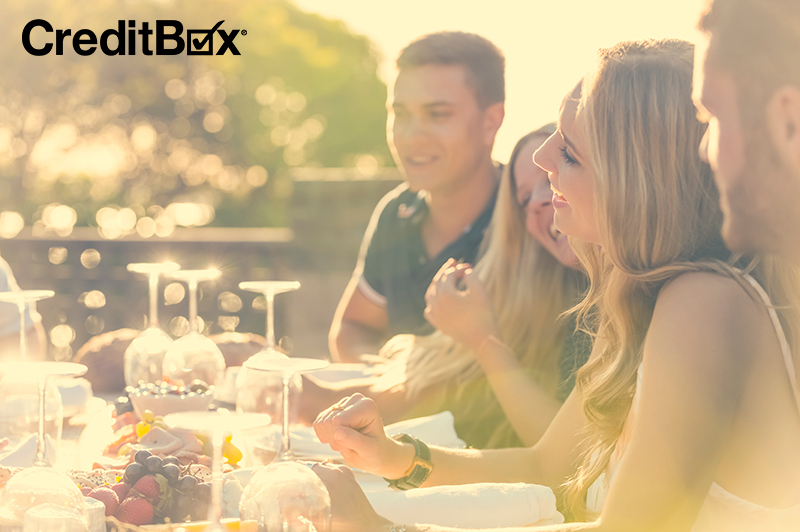 CreditBox is always here if you need some extra cash to make those purchases that you’ve always been looking to make.